Quietly reading, writing, and growing. Welcome to my Blog! My name is Molly. This is my fashion blog, but I write about more than just fashion. If you have any suggestions about what I could add to my blog, please do contact me directly through my E-mail or comment on one of my posts! Also, I am in the middle of compiling my poetry book for publishing, if you are interested in sponsoring my book as a business (You would get some of the money I earned) or would like to know more, please contact me through my E-mail. Packing is a hard thing to do, especially if you are going far a way for a long time. This is because one has to strike the balance between enough clothes - and not too many. Packing is especially hard if you are flying, because there are SO many things that you are not allowed to take on the plane that by any other mode of transport you could have... things like lighters in your hand luggage, (if you are a smoker) scissors - nail or from your pencil case, or food, which is so necessary for long journeys. I think one of the most annoying rules when flying is the limited liquid rule. I know it's for a good reason, but not having your favourite shampoo or conditioner is frankly just annoying. I call the whole thing Savvy Packing - knowing how much you need, and being able to pack your things quickly, I mean, those surprise weekends to Paris that are sprung on you by your boyfriend don't give you all that much time to pack...! What the hell do I pack?! 1) Toiletries. Remember if you are flying they will have a problem with make-up remover if it's a liquid, (rather than wipes) shampoo, conditioner, body wash, e.t.c. Toiletries include things like your toothbrush and toothpaste- SO essential. Also it includes any perfume, make-up nail varnish and deodorants you may want. 2) Jewellery and accessories. (It does really depend on where you are going as to what you will be taking but as it's summer and I'm going to Greece I thought I'd focus it on that...) I will be taking a limited supply of jewellery, as because it will be so hot, I don't think I will be bothering all that much with jewellery. I'll be taking, my watch necklace, some big chunky plastic Topshop bracelets, and a few rings. Being in the pool most of the day will mean that I probably won't be wearing much jewellery, as it can get ruined. Also remember belts and hair pieces. I love the small little weaved/plaited leather belts you can get cheap in New Look or Primark. Bows are going to be in again this summer, as they are effortless and gorgeous. You can actually make them yourself - just get some garden wire and put it on a piece of pretty fabric, then fold up the fabric and sew the edges together. A hot summer's holiday will be completely ruined if you haven't got a decent pair of sunglasses. They are a complete essential to avoiding heatstroke and headaches. Also, the UV rays are really bad for your eyes, so splashing a bit of cash for a nice pair of sunglasses that are both chic but protective will never hurt anyone. I have three pairs now - seem to have acquired some in the New Look sale...! 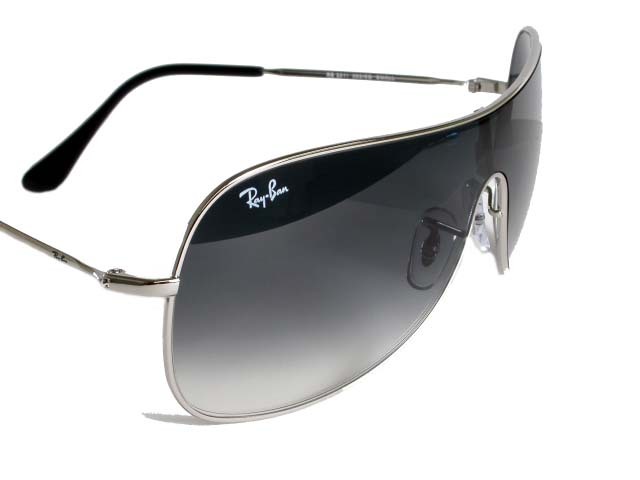 I do have a pair of proper ray bans, they weren't cheap, but they will last me forever and it's worth it. If you are going to be in a pool or the sea all holiday, you need some bikinis or swimming costumes - one isn't really enough! I would say two bikinis (tops and bottoms) that you can mix and match with each other, because then you can have four looks, and one swimming costume. I don't mean a boring speedo one- perhaps a cutout costume or a strapless one? They are very good if you are having a 'fat day' after too many ice creams, or you are a bit burned from yesterday's bathing. 5) a jumpsuit, playsuit, or maxi dress. Casual for the day with no make-up, big sunnies and flip-flops with a bikini under neath, and it can be transformed in the night for a more sophisticated look with earrings, heels and some lovely lipstick. Great for promoting your blog! My Playlist at the moment! Thank you everyone for your continued support ! the pictures used may be subjected to copyright as some of them i have requested permission for.. Theme images by dra_schwartz. Powered by Blogger.